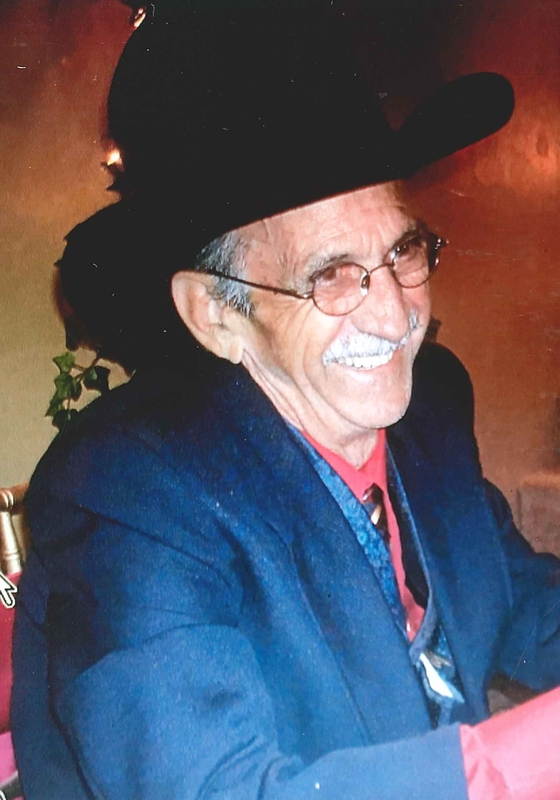 Memorial Services for Andy Childress, 74 of Gore, OK will be at 11:00am on Friday, November 9, 2018 at Gum Springs Community Church in Gum Springs, OK. Cremation is under the direction of Agent Mallory Martin Funeral Service, Inc. 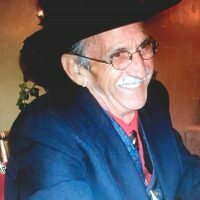 He was born on January 8, 1944 in Aspermount, Texas to Thelma Myers Childress and Lionel “Buck” Vance Childress and passed away on November 5, 2018 in Tahlequah, Oklahoma. He was married to Pat Terrell Childress on April 24, 1989 in Gore, OK. He was a Lineman for Lake Region, an installer for Security Alarms and a Veteran.